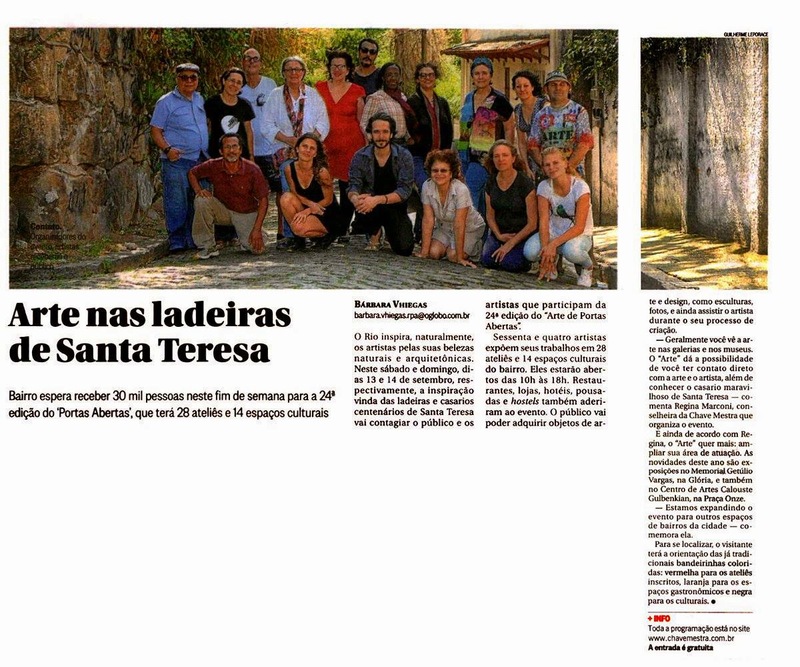 Thanks to all who visited Open Studios 2014 in Santa Teresa. 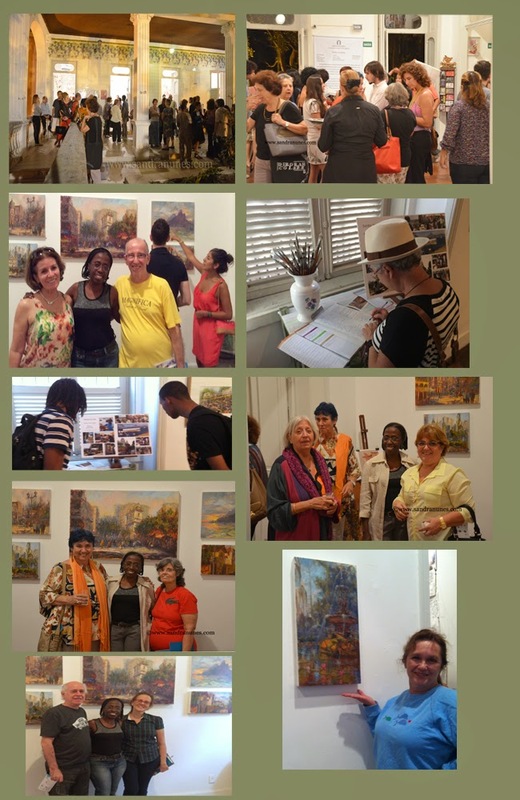 It was great to meet old friends, collectors and make new contacts. 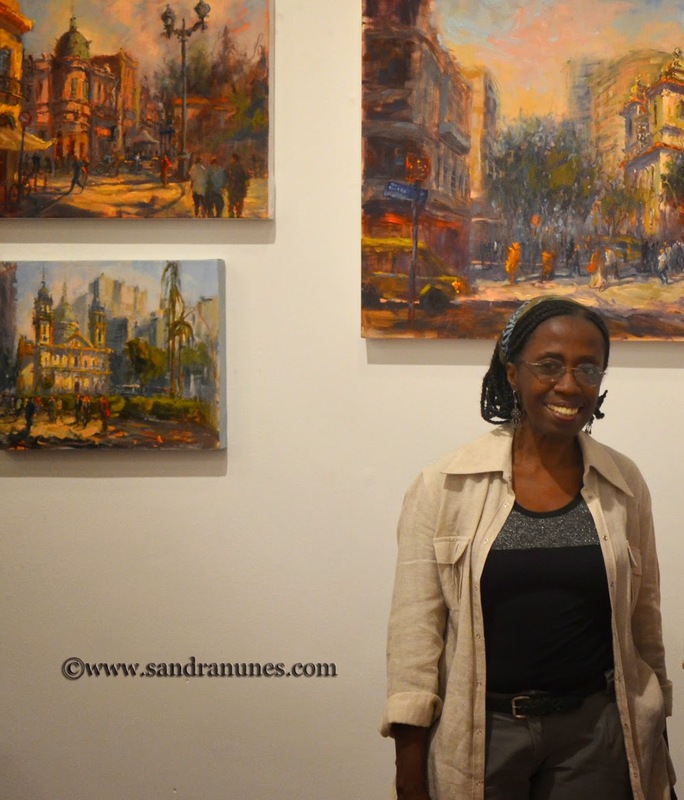 If by chance you could not make it, you can still see some of my paintings, the show Ateliers in Transit runs till October 11th at Centro Cultural Laurinda Santos Lobo. This is the 24th edition of this event. I´participating in the show Studios in Transit - at Centro Cultural Laurinda Santos Lobo - 306, Monte Alegre Street, Santa Teresa. 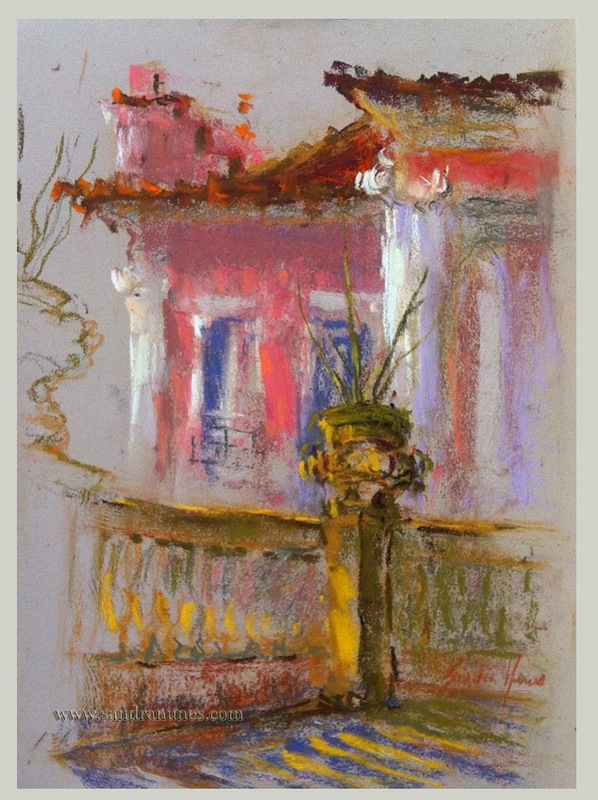 If you are in Rio, this is a great opportunity to see my art up close and personal. 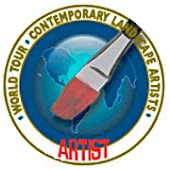 I´ll be showing my most recent works! 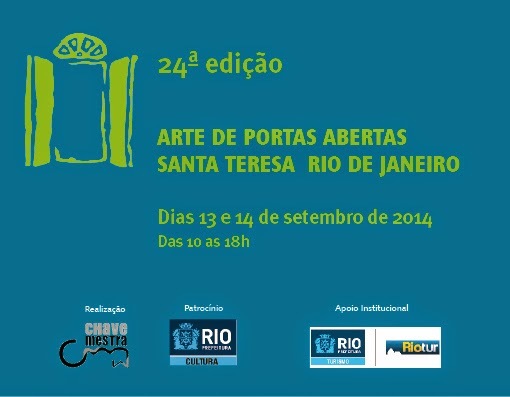 The show begins on September 13th with the opening of Arte de Portas Abertas and runs till October 12th. If you intend to visit it afterwards, please email me and we can meet there! 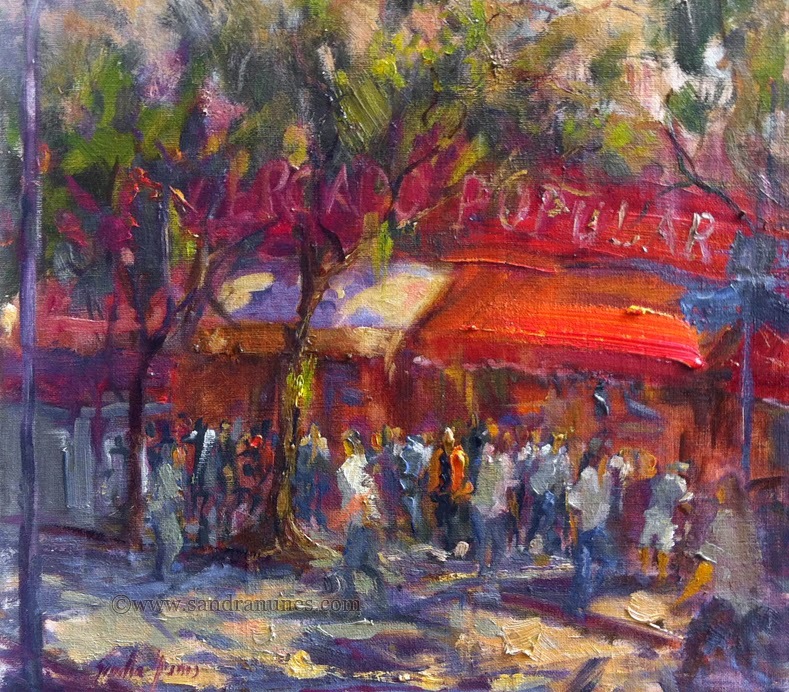 I´ve tried to capture the hustle-bustle of this downtown popular market. The red awning against the green leafy trees was a plus!